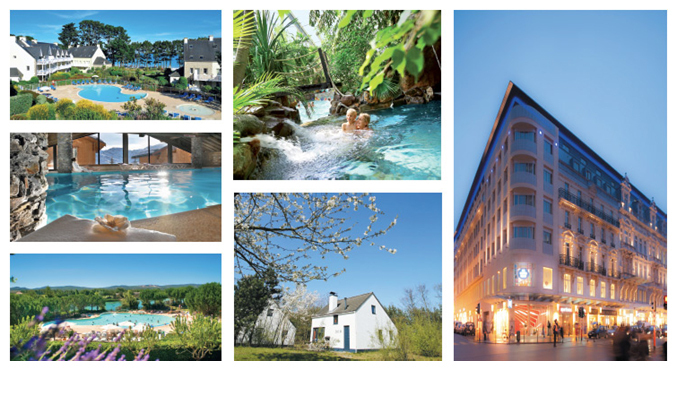 Created in 1967, the Pierre & Vacances-Center Parcs Group is the European leader in local tourism. Today, with its complementary tourism brands– Pierre & Vacances, Center Parcs, Sunparks, Villages Nature Paris, Aparthotels Adagio and Maeva.com– the Group operates a tourism network of more than 45,000 homes and apartments located in 279 sites in Europe. 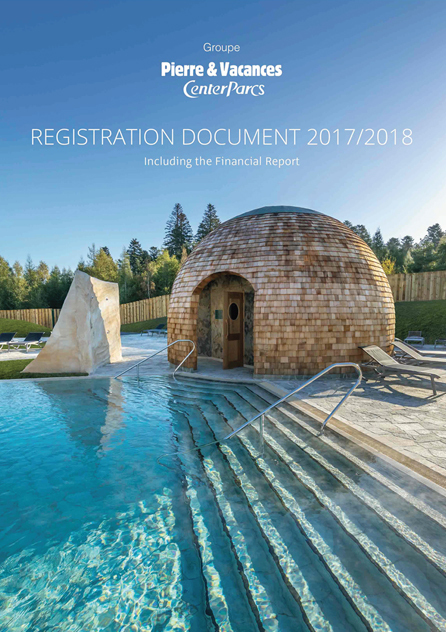 In 2017/2018, the Group welcomed 8 million European holidaymakers and generated turnover of €1,523 million. An offering of 279 sites.